This is one of a series of interviews with speakers that will be presenting at MODX Weekend, which will take place just outside of Utrecht, The Netherlands from September 19-22. This time: Menno Pietersen! 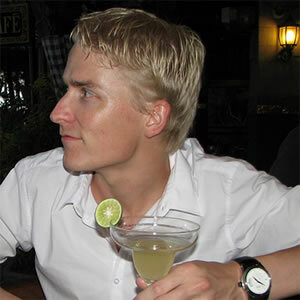 Menno Pietersen is a designer and front-end developer hailing from Den Bosch, The Netherlands. He is a MODX Professional and a MODX Ambassador, and has been using MODX since 2009. He runs the company Any Screen Size, which provides responsive web design and development services. On my blog DESIGNfromWITHIN, I create MODX (video) tutorials and I try to stay informed and active in the MODX community. Previous to his adventures with MODX, he tried other content management systems like Drupal, Wordpress and Magento. Eventually, Menno discovered MODX. You can see an example of Pietersen's work over at securesafe.com. I got introduced to MODX by my former boss. At first I did not want to use it (Wordpress is better right? ), but got convinced as soon as I understood templates, chunks and template variables(TVs). 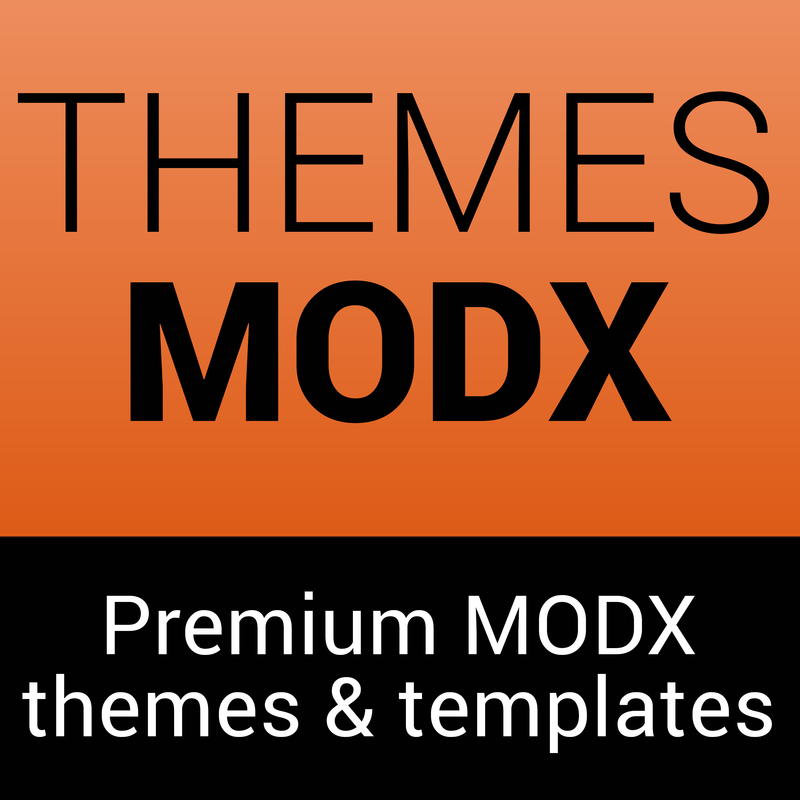 Since I started with MODX, I have almost never used any other CMS! Menno's favorite attributes of MODX are the flexibility, the ability to use your own code, having a blank start, the community, and its overall power. In the future, he would like to see MODX become more well-known, see some improvements to the back-end manager, and more ecommerce options. Menno has also been improving and refining his workflow as of late. You can see a video tutorial here of his workflow and how you can incorporate these tools too. His advancements in workflow will be the subject of his talk at MODX Weekend in September. Titled " Rapid MODX Workflow", Menno will show attendants how to speed up, optimize and develop MODX projects using Gulp, SASS, Browser-Sync, Element Helper and Static Elements.